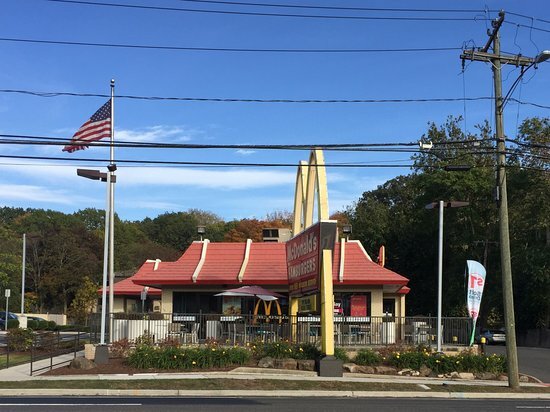 There aren't enough food, service, value or atmosphere ratings for McDonald's, Connecticut yet. Be one of the first to write a review! Still has the best fries on the fast food circuit, and breakfasts, lunch, and dinner never disappoint - except I still miss the breakfast offering that put steak, onions, and cheese on a bagel. THAT was their best breakfast ever! Went in expecting run of the mill McDs. GREAT SERVICE!!!!!! Made a point of speaking to the Manager after complimenting table service and friendly staff!!! There's nothing like Mikey D's... I'm always so loyal to America's number one burger joint... McDonald's always reliable source for a quick breakfast, lunch, dinner and late night munchies.